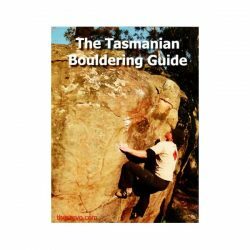 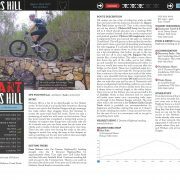 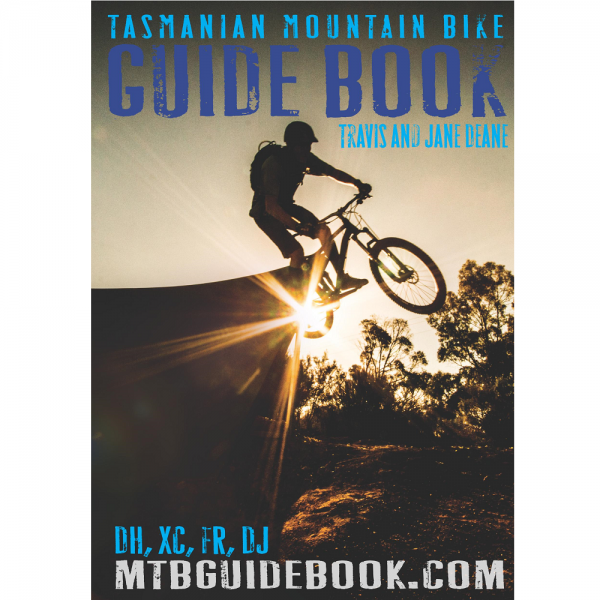 The Tasmanian Mountain Bike Guide Book is an A5 full colour book with reviews, maps and GPS co-ordinates, covering over 40 riding locations throughout Tasmania. 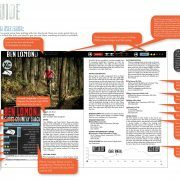 Each location has a map showing where to access the trail/s and the best direction to ride them. 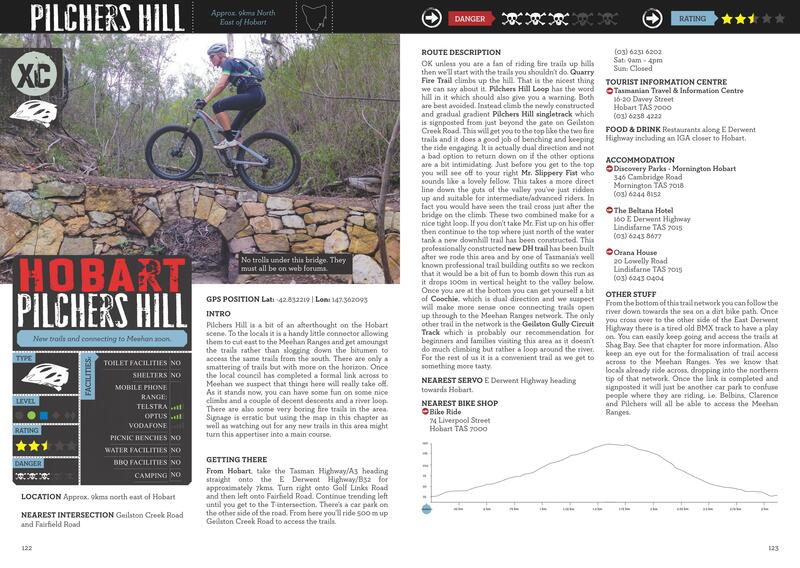 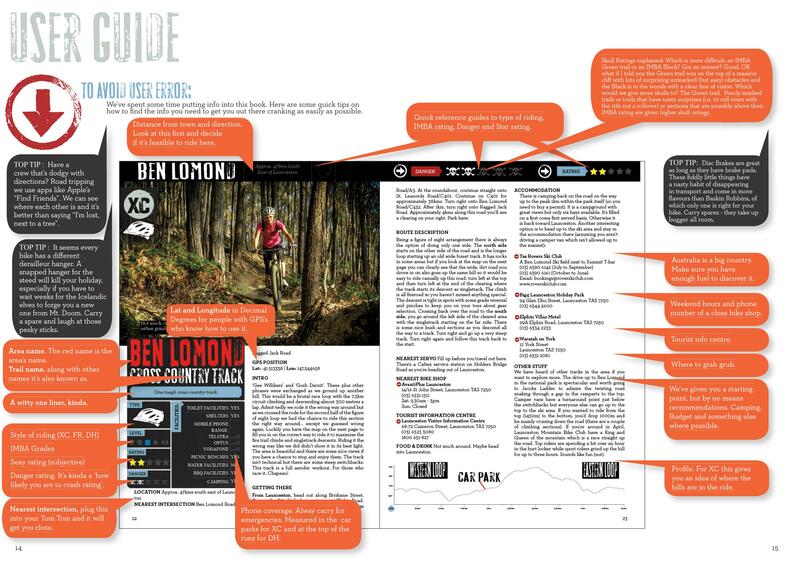 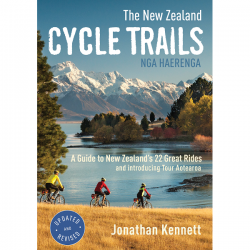 The trails have also been rated and reviewed.